Hello!  GradCru is a graduate student chapter at U-M of the international mission organization “Cru”, which has a ministry presence on 2,696 campuses in the U.S. and 191 nations worldwide. GradCru is for American and International Master, Ph.D., and Professional School graduate students. While most graduate students who are involved are single, there are marrieds and some with children. GradCru is very diverse racially/ethnically, but also men/women, from around the U.S. and world, social/economic backgrounds, academic programs from across campus, and in more ways. We think you’ll feel welcome and fit well. We believe every human being is made in the image of God and we affirm the God-given worth, dignity, and equality of men and women from every tribe, language, people, and nation. Because ethnicity is part of the good of creation, we seek to honor and celebrate the ethnic identity of those involved with GradCru as well as those we seek to reach. We desire, as much as possible, that our GradCru student leadership reflect the ethnic diversity of the University of Michigan graduate student community. We are very active on campus in many different ways — and have a lot of fun together! You are welcome to participate to whatever extent you desire and what fits with your often rigorous schedule, with no pressure (you get enough pressure just being in grad school). • Men’s and Women’s Bible Study Groups • Community and Social Events (e.g., board game nights, parties, sports, dinners) • Getaways • Friday Night Gatherings • “Groups of 3” (G3) for Authentic Christian Living • Prayer/Prayer-Walks • Campus-wide and Individual Outreach • Discipleship/Spiritual Mentoring • Investigative Bible Discussion Groups • Ministry Philosophy and Skills Training • Service Projects (e.g., Aruna 5K Race) • International Humanitarian/Mission Trips (e.g., Cuba 2019) • and More! You also can follow our FaceBook page at “GradCru at the University of Michigan”. If you have specific questions, contact us at info.umich@gradcru.org. We hope you will join with us and contribute to the GradCru community!